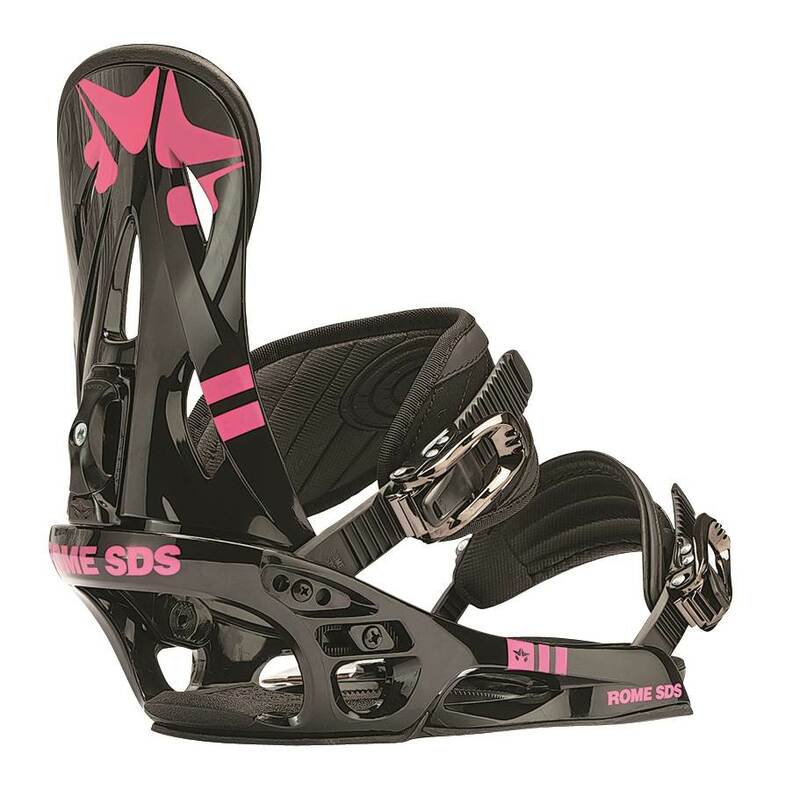 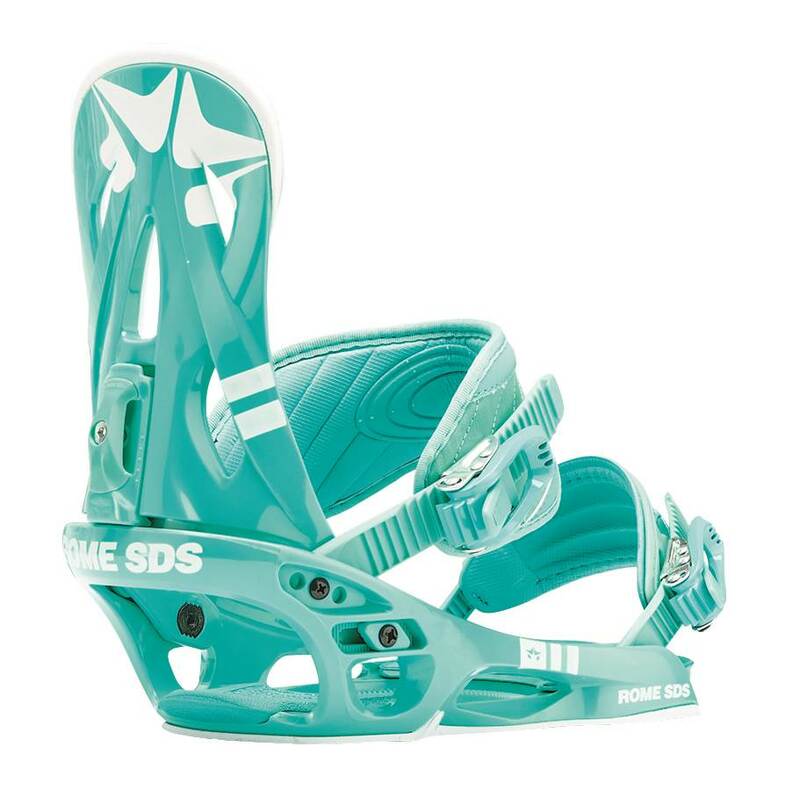 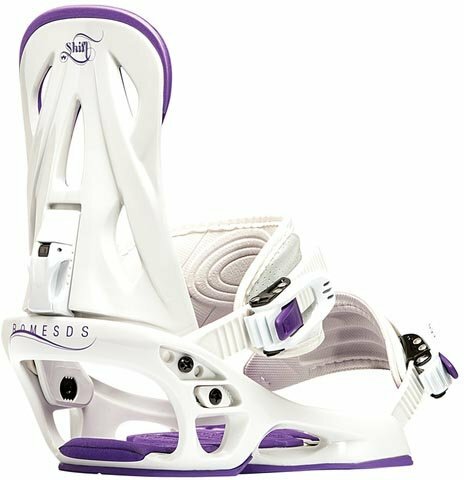 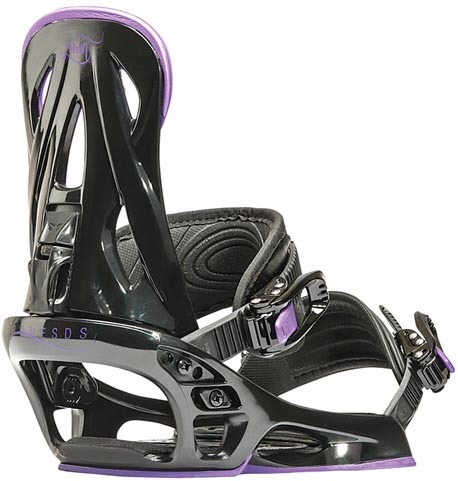 The Rome Women’s Shift is a decent beginner binding for women that has adequate cushioning, a sturdy plastic/fiberglass base plate and a forgiving consistant flex to help you learn this sport. 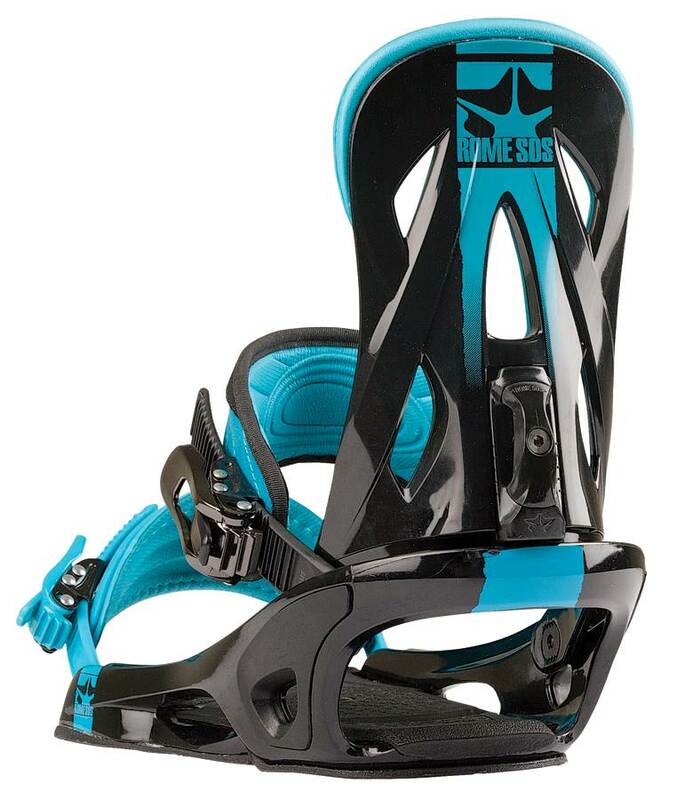 All beginner bindings have moderate to considerable shortcomings but what can you expect for this price point. 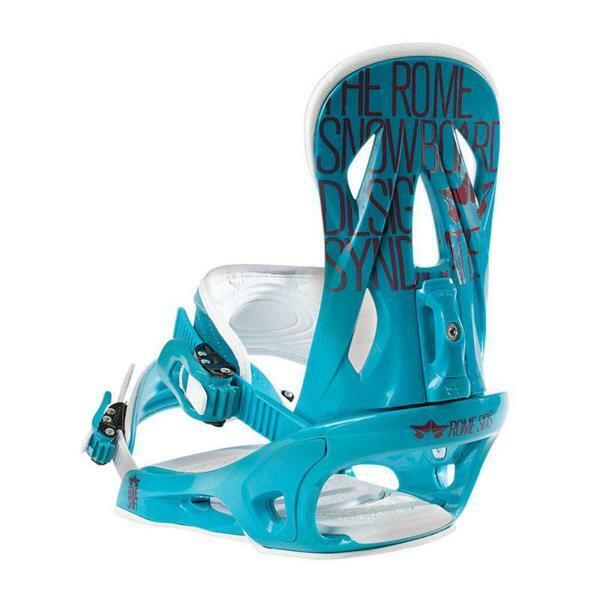 If you are new to this sport The Rome Shift will beat the hell out of Rentals but once you get the hang of snowboarding you will want something better. 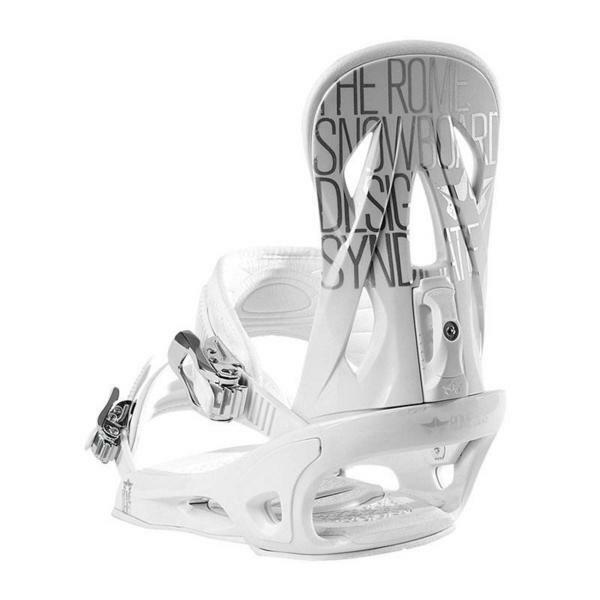 The 2014, 2013, 2012, 2011 and 2010 shift are very similar so you don’t have to worry about buying the latest version. 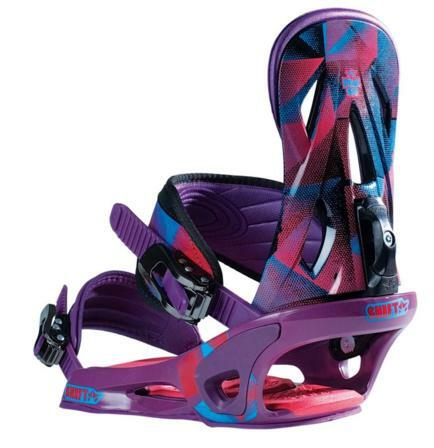 The Shift and Burton Citizen are some of our favorite beginner bindings. 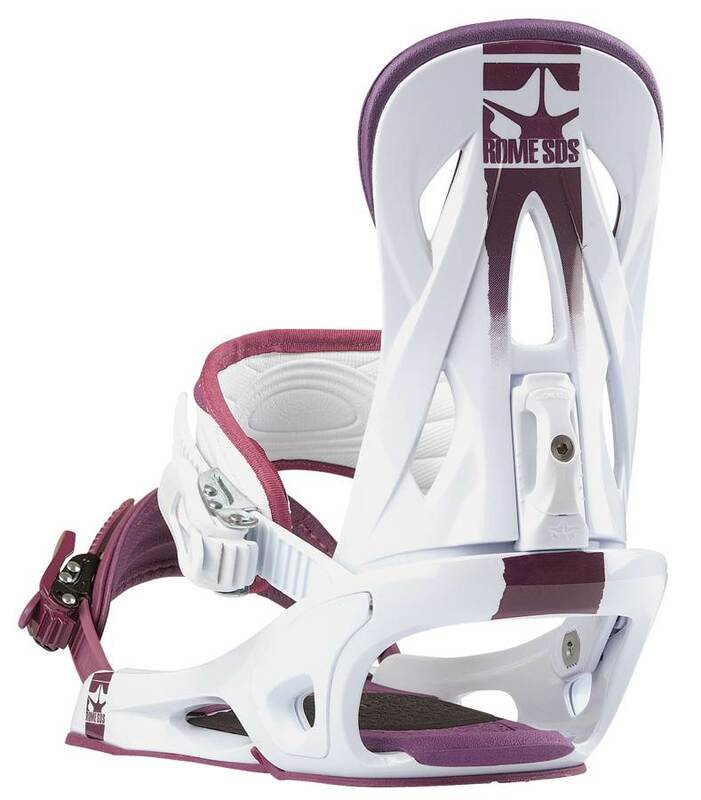 We try to get as many images of the Rome Womens Shift, but forgive us if they're not all there.